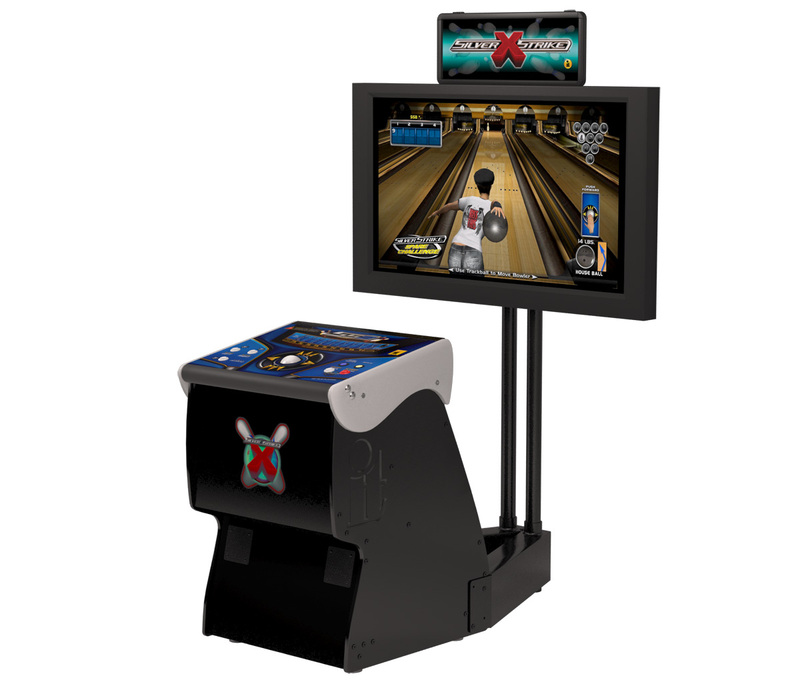 Silver Strike X Bowling (Pedestal Cabinet) w/o Monitor | Fun! It’s the same cabinet. The same trackball. 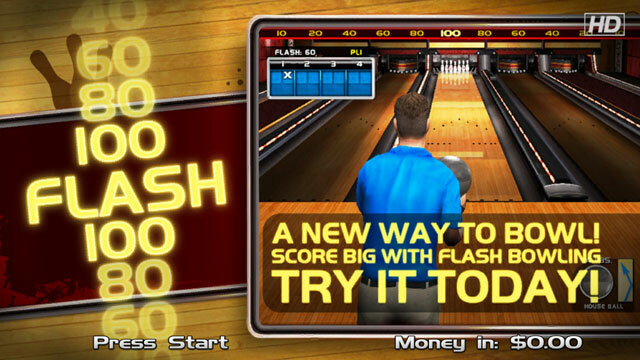 Only instead of taking your talents to the golf course, you’re hitting the lanes. 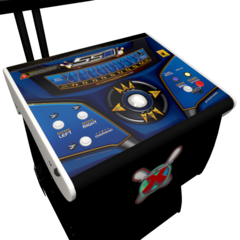 Silver Strike X is the offline, feature-rich version of Silver Strike LIVE. 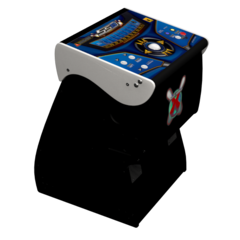 If you’ve always wanted to bring the game of bowling to your basement, here’s your chance. 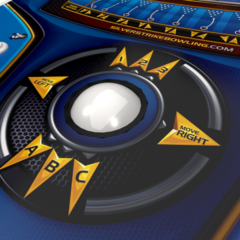 The PERFECT party game for large gatherings, Silver Strike X allows players of all ages and skill types to compete. 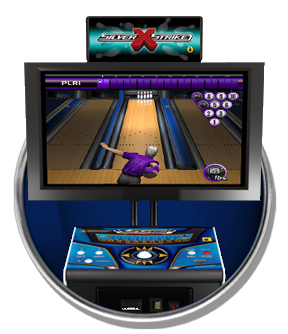 Silver Strike Bowling X includes these great ways to play! 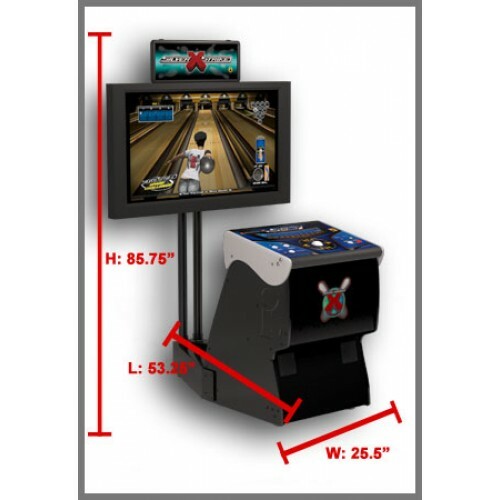 10 frames, multiple players, play for bragging rights and all-time best scores. It’s all about the second ball. See how many different kinds of spares you can pick up in this unique mini-game. A fantastic mini-game that’s about timing and accuracy. As the bigger numbers flash, make sure you’re making contact with the pins! Don’t forget to knock them down. Each strike or spare comes with a playing card! 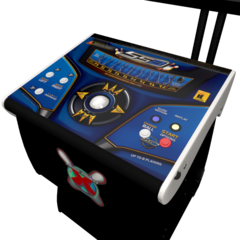 Not only can you play for the best score, but you can also play for the best hand! 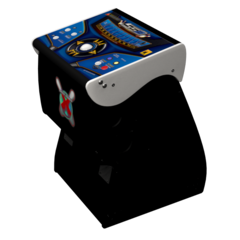 Customizables: You control your bowler’s look, ball type and bowling style. Find what look and feel works for you, and stick to it.